We use locally sourced timber since 2004 and is family-run business based in the Somerset. Get in touch, ask for a quote or order a sample. We would love to hear from you. Browse our range of sustainable oak fencing panels, curved oak fencing,gates, planters, obelisks & arbors, and finials. They will provide a stunning visual enhancement to any boundary whether it’s within a traditional or contemporary setting. A stunning sensual shape for when straight lines will not do, or when you want to create a real design statement in your garden. 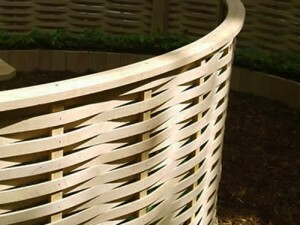 The Oak Trellis Panel is hand made using the same English Oak as the fencing. Constructed to be very strong & robust, available in all sizes so can be used on-top of the Quercus panels or as a whole panel. Many people forget just how important a boundary, screen or divider is. Quercus have come up with an elegant and practical fence that fulfills all these functions,something that is joy for a designer to work with! Oak is one of the finest timbers, strong, long lasting and weathering beautifully. The fact that Quercus have been able to weave it in such a beautiful way sets it apart from being a mere fence, it is simply a work of art. Dealing with Quercus was a pleasure – The staff were friendly, helpful and responded very quickly with excellent communication. The product itself (oak weave panel) was excellent quality. Quercus fencing proves that sustainable products don’t have to look rustic. This product looks elegant & sophisticated without damaging the environment. Fencing as sustainable as it is practical as it is beautiful, equally at home in traditional & contemporary spaces. One of those just right products. 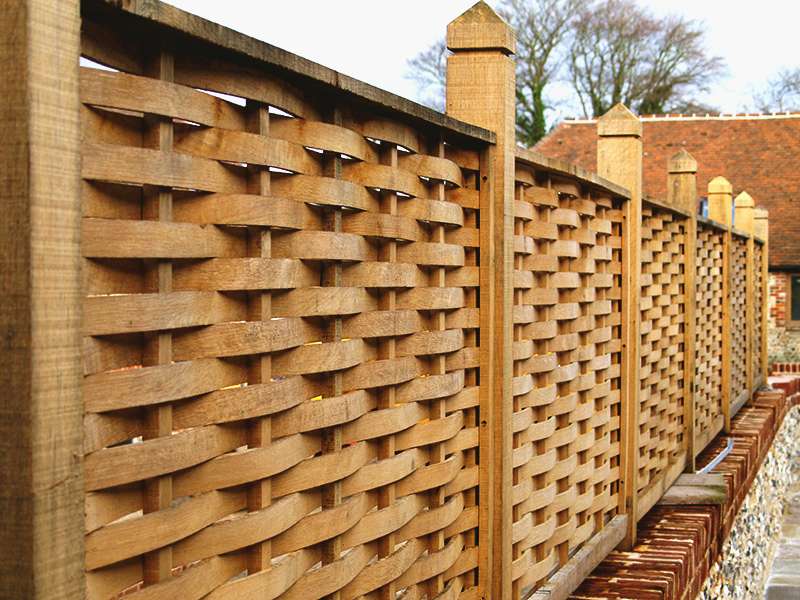 The quercus fencing is a super product of excellent quality – a really sympathetic and beautiful screening solution. Quercus Oak Fencing panels are functional & beautiful and even better they use British home grown timber from sustainable sources. A home-grown product that is unique ,enjoyable to work with and gives a finish to last forever. 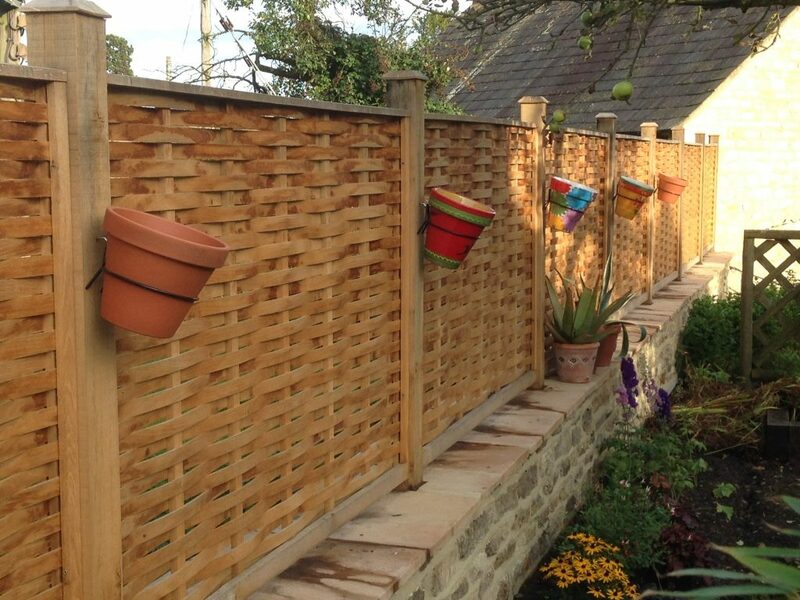 Ricky Goodwin – Garden Builders Ltd.
Having used other products like willow, hazel,close-board etc.-this is the best thing out! When converting old buildings this product is very appropriate. We are currently installing it in a Site of Special Scientific Interest (SSSI) & it looks in keeping with it’s surroundings. John Langdon – Heritage Oak Buildings Ltd.
Quercus Oak fencing is a meticulously crafted sustainable product, with bags of natural style, perfect for contemporary and traditional gardens alike. I was so pleased with the fencing that Quercus supplied to my client that I decided to use it for my own garden. Quercus Fencing does much more than enclose a garden. It is sculptural, beautifully textured, long lasting and environmentally sound. 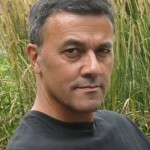 I have several contented clients as a result. We like using Quercus fencing as it gives a very attractive textured screen at a very economical rate. 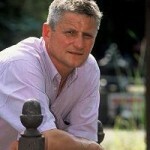 Quercus are a natural choice for an environmental trust like Groundwork. Their service is helpful and efficient and it’s great to have a product that ticks our sustainable boxes and looks absolutely stunning when installed. As a committee member for the Sustainable Design Advisory Committee, part of the Society of Garden Designers – I can honestly say that Quercus must be one of the most sustainable products on the market for fencing. A Fencemark in Garden Design. A real product for real reasons: quality, style, texture, function, longevity, poetry in motion. 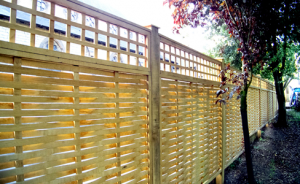 I have use Quercus Oak Panel fencing extensively on many schemes – the quality of the product never varies, it is backed up by a level of service seldom seem these days – a superb product all around.